In 1938, Navan Carpets was established as a carpet manufacturer with the objective to produce the finest quality in carpets. Today, they are world renowned for providing the residential and hospitality sector with a standard in carpets to be aspired to. 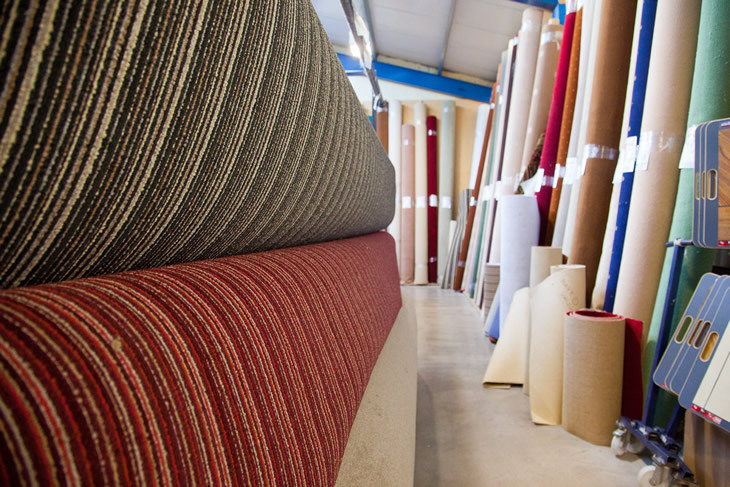 Through their devotion and a commitment to the integrity of the product, Navan Carpets have become synonymous for excellence in carpets.